A new year signals a fresh start for adventure travel professionals to reevaluate and reconsider their businesses in the months ahead. But while another round-up of predictions makes for gentle, passive reading, having a clear idea of what’s to come and how to prepare empowers readers with proactive decision-making. At the Adventure Travel Trade Association (ATTA), we were Inspired, invigorated, and, yes, even alarmed by policies, research, and trends that emerged in 2018. These insights shaped our predictions of what the industry can expect to see in 2019. Most importantly, they encouraged us to explain why they matter specifically to those working in the adventure travel sector so we can all embrace the new year with ideas, information, and action. International travel continues to surge. Immediate digital access to all facets of the travel process — from Instagram’s inspiration to Uber’s easy transportation — have made it exceptionally simple for anyone to research and book a trip at a moment’s notice. Despite natural disasters and political upheaval around the globe, travelers continue to embrace international travel in record numbers. The United Nations World Tourism Organization recently reported there were 1.4 billion international tourist arrivals in 2018, a 6 percent increase over 2017, and the organization predicts there will be a 3-4 percent increase in 2019 as well. Further, the 2018 Adventure Travel Trends Snapshot noted 75 percent of reporting adventure travel companies indicated their net profit outlook had increased, and companies from throughout the world expect their profits to continue increasing. This accessibility to and interest in traveling is good news for the tourism industry. However, this swell of travelers requires nimble action to mitigate any negative consequences they might have on the environment, local communities, and everyone else’s travel experiences. Even the smallest adventure travel operations must conduct business in a way that seeks to alleviate any resulting problems rather than exacerbate them. 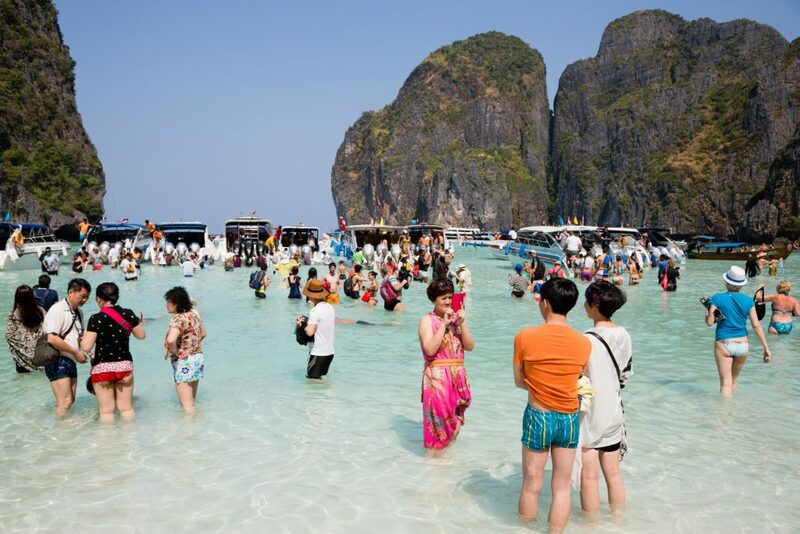 The boom in international travel has left destinations grappling with overtourism problems. Destinations adopt specific strategies for addressing overtourism. From a record number of hikers headed to Norway’s famous Troltunga (Troll’s Tongue) to the excessive selfie sticks crammed onto the rim of the Grand Canyon, this increased flood of tourists has left natural environments a bit less … well, natural. Overtourism has been creeping up on destinations over the last couple years, and in early 2017, destinations began implementing measures and launching campaigns to address and encourage more thoughtful travel experiences. Innovation Norway’s “Safety First” campaign is designed to educate and help visitors have a safe experience while enjoying the country’s natural wonders. Read more. Some destinations have introduced initiatives that put power in travelers’ hands (such as by asking them to sign tourism pledges). Others have implemented taxes and fines to support local tourism needs and deter bad behavior. Still others are restricting visitors altogether — something that is particularly true for previous cruise ports and is also happening at popular sites like Machu Picchu, which now has tickets for allocated time slots. Many of these solutions hand control to consumers, however. In the coming year, expect to see more destinations implement specific measures, including setting boundaries and requirements for traveler behavior, to combat overtourism throughout the world. Many of these visitor management strategies are in their infancy and their long-term effectiveness of addressing overtourism is not fully understood. Every destination has different concerns related to the issue — safety, local discontent, environmental preservation — and potential solutions have to be tailored to individual destination needs. To maximize time, money, and effectiveness in addressing overtourism — for destinations already feeling the strain and those that could be threatened — destination managers must fully understand a destination’s situation and work with stakeholders to craft appropriate solutions. Tour operators working in these destinations also have a responsibility to follow through on those specific solutions while actively discussing the consequences of overtourism in general with their clients. Adventure travel companies take more vocal stances on social and environmental issues. Generally speaking, adventure travel operators are concerned about the well-being of the places in which they work and the people who live there. After all, without these natural and cultural resources, the services and products they sell wouldn’t exist. Historically, tour operators may have reinvested in these destinations and supported local communities but did so less publicly. Perhaps they shared their commitments with travelers and other industry professionals, but they were mindful in their messaging, avoiding communication or campaigns that threatened potential controversy and backlash. Those days may be coming to an end. In 2017, Patagonia launched its provocative “Don’t Buy This Jacket” campaign followed by donating all of its Black Friday sales to environmental causes and protesting the Trump administration’s reduction of Bears Ears and Grand Staircase-Escalante National Monuments in the United States. Despite some backlash, the brand’s sales haven’t suffered, and its actions have demonstrated to those in the adventure and outdoor industries that making a politically charged public statement is socially acceptable. In fact, a 2018 Sprout Social study indicated 66 percent of customers actually want brands to take a stand on big issues. From America’s sporadic travel bans to Brazil’s rollbacks to protect the Amazon, the world is charged with political decisions and the adventure travel industry has a front-row seat to the consequences. In the past, companies may have hesitated in being vocal about political issues. However, not taking a clear and public stance on such issues puts the adventure travel industry in a defensive position rather than empowering it to drive the tourism industry in a more proactive direction. Destinations formalize plans for natural disasters. Water shortages in South Africa, wildfires in the United States, and tropical storms in Asia are no longer occasional and unusual incidents; they are the new normal. Safety and risk management have always been at the forefront of delivering quality adventure travel experiences, but the frequency and severity of natural disasters — and their long-term effects — require destinations and tour operators to respond accordingly. Learn more about how adventure travel outfitters are building natural disasters into their risk management plans. No destination is immune to natural disasters, but how a destination prepares may help it respond appropriately and bounce back from such an event faster. Destination representatives need to build emergency response structures into their tourism and capacity management plans and communicate these plans to operators working in the destination. For their part, tour operators need to stay abreast of potential problems, update safety protocols to respond quickly and efficiently, and adjust itineraries and offerings to mitigate risk. 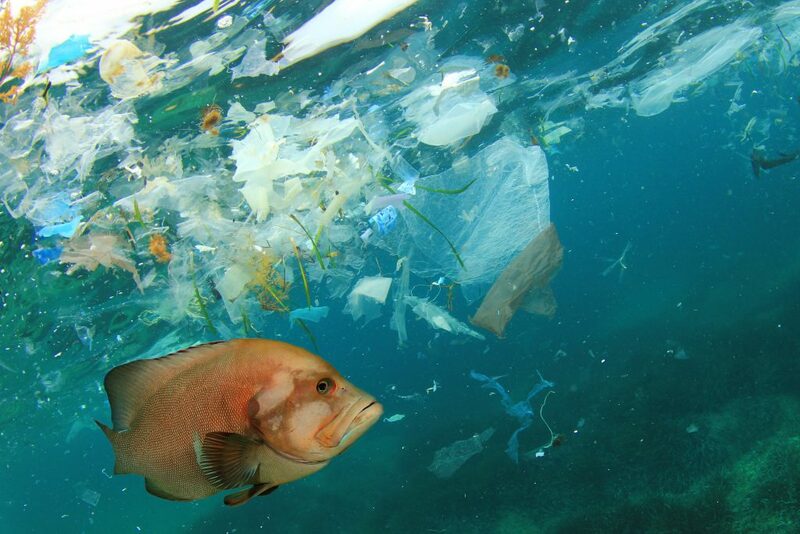 An estimated 8 million tons of plastic ends up in the oceans every single year. The adventure travel industry takes the lead on climate action. 2018 was a year of bad news for the climate: The UN Intergovernmental Panel on Climate Change report indicated global carbon emissions are increasing at a record rate, and drastic changes are essential to meet a lower global warming target. 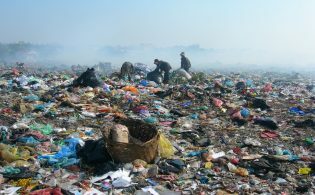 This news came on the heels of a rash of governmental actions and rollbacks undercutting environmental policies across the globe. Long story short: Proactive and immediate climate action is essential to protect the planet. 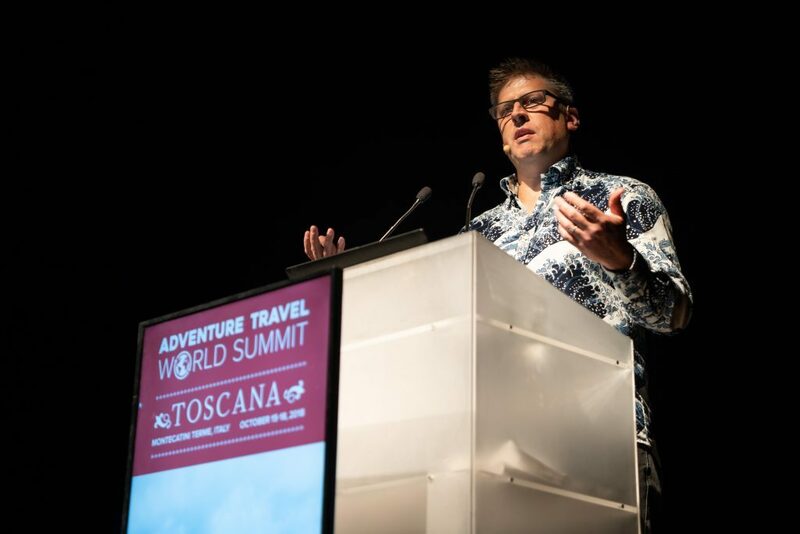 During the closing address at the 2018 Adventure Travel World Summit, the ATTA’s CEO, Shannon Stowell, urged the adventure travel community to acknowledge its contributions to global warming. However, he also called on the adventure travel sector to lead the tourism industry in charting a more sustainable and environmentally aware path forward. 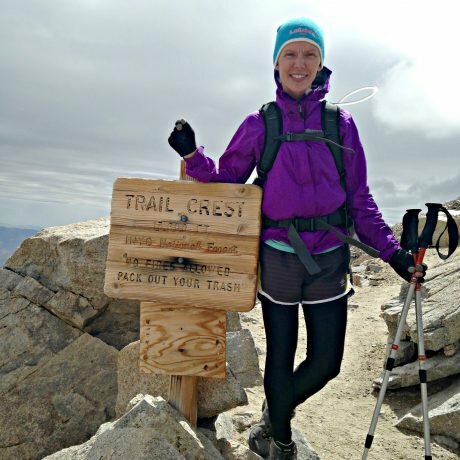 Learn about the ATTA’s initiative to eliminate single-use plastics in the adventure travel industry. 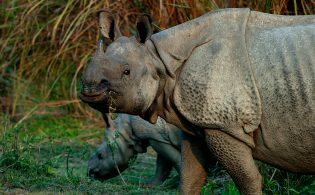 Some adventure tour operators, such as Natural Habitat Adventures, have had climate action at the forefront of their business models and trip itineraries for many years. But a growing number of adventure travel companies have adopted philosophies and policies clearly stating their commitment to reducing single-use plastics, cutting back on carbon emissions, and reinvesting in projects and programs that fight global warming. In his closing address, Stowell said it may not be enough to aim for carbon neutrality in the travel industry, and he asked if carbon reduction could be a reality. He also suggested businesses, non-governmental organizations, governments, and media all have specific influence and responsibilities for actively combating global warming. Existing technology to achieve true carbon reduction likely won’t advance enough to have an impact this year, but all parties working within the industry can and should begin taking action immediately to do their part to fight climate change. Adventure travel companies sitting on the sidelines instead of proactively embracing climate action in some manner will likely be in the minority in 2019. Wellness and personal well-being play an increasing role in travelers’ decisions. Looming issues like climate change and the incessant reliance on technology have forced many people to turn inward to consider their own well-being amid the constant stimulation and news. 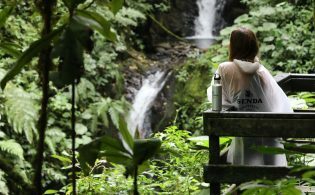 Self-improvement, digital detoxes, and the search for a better life-work balance are at the forefront of people’s minds, and this desire to focus on personal wellness carries over to travel experiences. Wellness-focused travel has been on the rise over the past few years, and this trend — along with the opportunity to respond to it — is likely to continue. Many ATTA members have designed wellness-focused and “digital detox” itineraries. Read more about best practices for adventure operators. Many travelers are turning to nature to find that peace of mind they’ve lost in their day-to-day lives. In 2017, the Global Wellness Institute reported only 7 percent of all leisure travel consisted of primarily wellness-focused trips, and adventure travel operators have an opportunity to fill this niche. 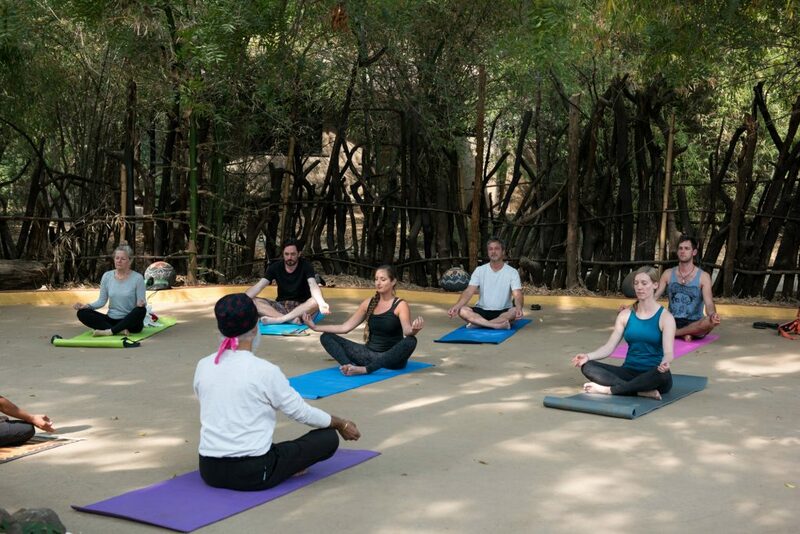 Understanding what travelers want when they seek wellness experiences and how to package and market these offerings in a meaningful way will be essential for long-term success. There’s no doubt about it: 2019 promises to be a big year for the adventure travel industry as it grapples with large and seemingly insurmountable global issues at times. But these trends also present an opportunity for the adventure travel sector to lead the tourism industry toward a more sustainable future. And if there is any industry that has proven it’s up for a challenge, it’s one that lives and breathes adventure. There is much my Company can learn from this article, and perhaps many ways we can be practically involved, even in partnership with our clients. Very inspiring indeed and a fantastic summary of the issues our industry needs to tackle. “Even the smallest adventure travel operations”, but especially the bigger players with a much wider reach need to seek ways to shift attention from the common bucket list to experiences and places lesser known on top of educating travellers on reducing their carbon footprint to preserve the places they get to be a guest in. Thanks for your comment, Dirk. We look forward to continuing the conversation about climate action throughout 2019.